The setter of industry standards for wireless earbuds, the Apple AirPods are getting a full redesign. 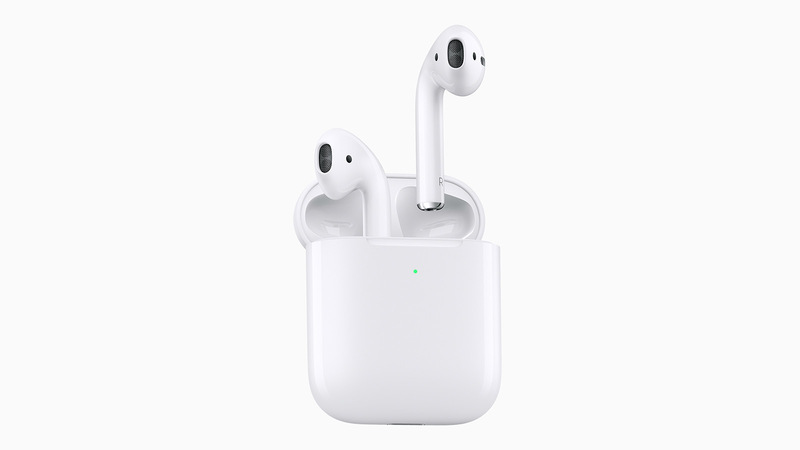 Since they first dropped in December of 2016, AirPods have not only become the most popular accessory that Apple has ever manufactured, but they have also set industry standards for wireless earbuds. Now, AirPods are getting a full redesign. Like the original AirPods, AirPods 2 are entirely wireless and feature built-in microphones for easy user voice interaction. 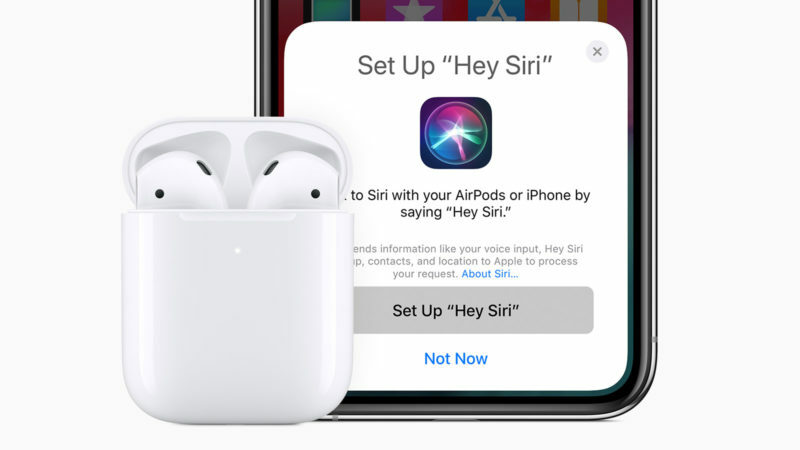 But thanks to the AirPod 2’s advanced internal H1 processors, you can really make the most of these mics with full Siri access. 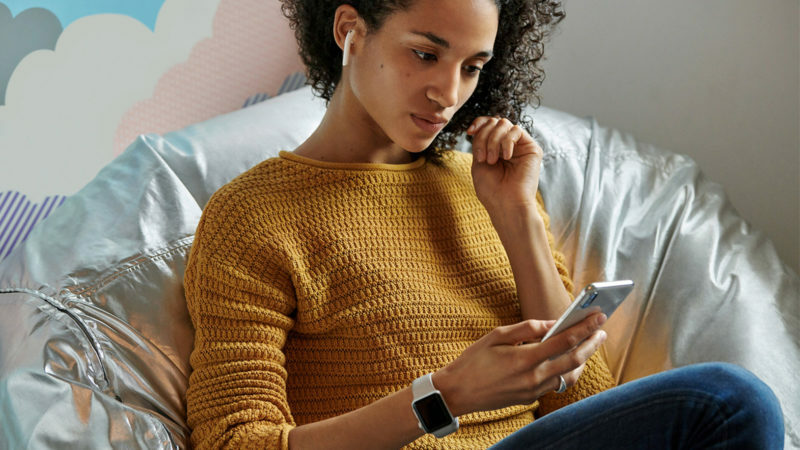 Other significant upgrades in the AirPods 2 include batteries that provide approximately 50 percent more overall talk time and seamless Bluetooth 4 connectivity between multiple Apple devices. The AirPods 2 come with a standard AirPod charging case, but for an extra $40, you can get a new wireless charging case that is compatible with existing Qi chargers. Logitech incorporates Alexa directly into its popular universal remote for smart homes.